Well, you also don’t have to be Jewish to love Magen David Adom, Israel’s national emergency medical service. You just have to love saving people’s lives. And that’s what philanthropist and humanitarian Lois Pope loves to do. So much so that she has just donated her 13th ambulance to MDA. This contribution makes Mrs. Pope the largest non-Jewish funder of mobile medical intensive care units for the State of Israel. 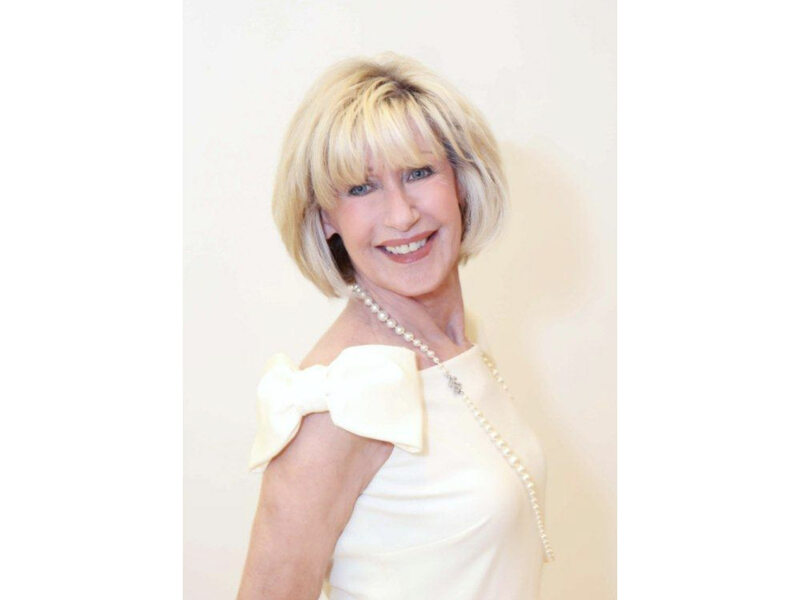 As with the previous 12 MICUs, her latest donation is in tribute to another individual – in this case it is dedicated to the memory of Judi Richards (photo shown above).
. Mrs. Richards was a longtime Palm Beach resident and community leader who died earlier this year after a 13-year battle with cancer. Mrs. Pope and Mrs. Richards became friendly through their philanthropic endeavors in the Palm Beach community. According to Mrs. Karu, the ambulances donated by Mrs. Pope over the years have played a vital role in Israel, providing aid and emergency transportation to everyone from victims of rocket and terrorist attacks to victims of heart attacks and auto accidents. They’ve also served as the birthplace for some of the more than 100 babies that are born annually in Magen David Adom ambulances in route to the hospital. Magen David Adom is an organization of trained volunteer and professional medical responders mandated by the Israeli government to provide the nation’s pre-hospital emergency medical care, including disaster, ambulance and blood services. The MDA National Blood Services Center provides 100 percent of the blood needs of the Israel Defense Forces and 97 percent of the blood needs of Israel’s hospitals. American Friends of Magen David Adom funded the construction of the MDA National Blood Services Center and are now constructing a facility to replace that building, the Marcus National Blood Service Center, which will have twice the blood-processing capacity and be reinforced against missile, chemical, and biological attack. MDA continues to build or renovate many of MDA’s emergency medical stations throughout Israel, and supply MDA with a wide range of emergency medical supplies and equipment, including most of the organization’s 1,100 ambulances and Mobile Intensive Care Units (MICUs) and most of its 600 Medicycles. MDA’s ambulances are on call 24/7, logging nearly 10 million miles and caring for more than 900,000 patients annually. For more information, visit www.afmda.org.